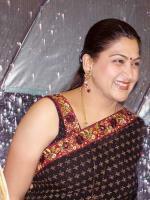 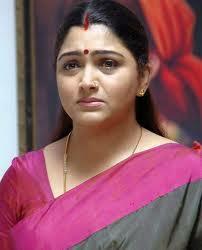 Bio: Khushboo Sundar, better known as Kushboo is an Indian actress, politician television hostess and producer. 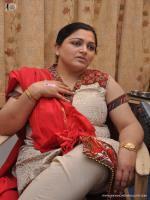 She married with Sundar C in 990. 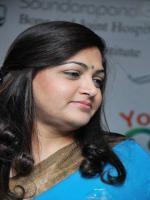 She have two childern name Avanthika, Ananditha.